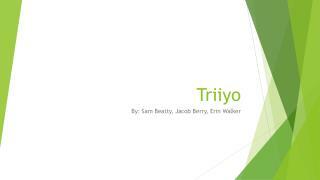 Triiyo. By: Sam Beatty, Jacob Berry, Erin Walker. Prologue. Many years ago on the planet Tricondera, a place filled with different races and cultures and creatures all living in harmony. Then one day, a being called the Shadow King attempted to bring the planet into chaos and then dominate it when it is weak. With the help of his children he began the Shadow War that almost destroyed the world. The Gods were angered by this so after many failed attempts to defeat the Shadow King they blessed one of his children with a power that could stop him and seal him away, but at the cost of the balance of the world. 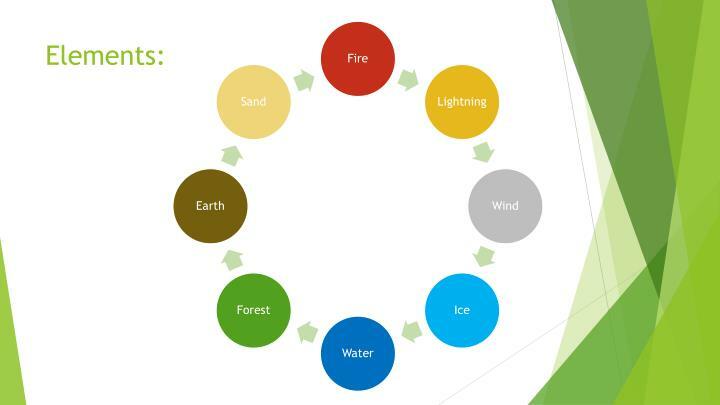 After the Shadow King’s son defeated him the world was then split into eight pieces all representing an element bestowed by their gods in the form of an elemental gem, which when collected together can rejoin the world, but unleash the Shadow King again. Many years have passed and a student named Isaak began his day at his private school just as any other day, until he ran into a figure by the name of The Merk that threw his life into chaos and kidnapped Isaak’s three sisters. 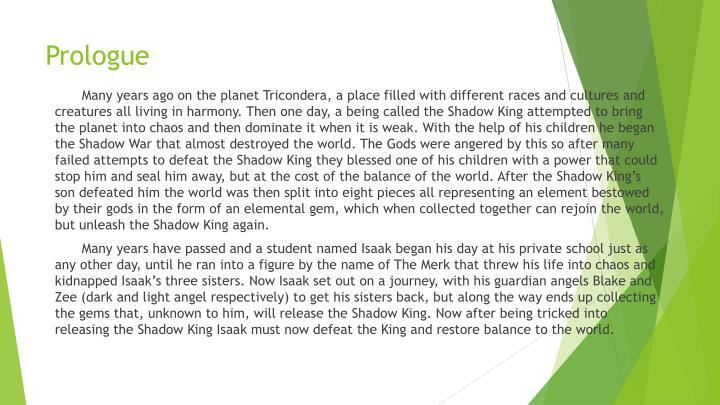 Now Isaak set out on a journey, with his guardian angels Blake and Zee (dark and light angel respectively) to get his sisters back, but along the way ends up collecting the gems that, unknown to him, will release the Shadow King. Now after being tricked into releasing the Shadow King Isaak must now defeat the King and restore balance to the world. 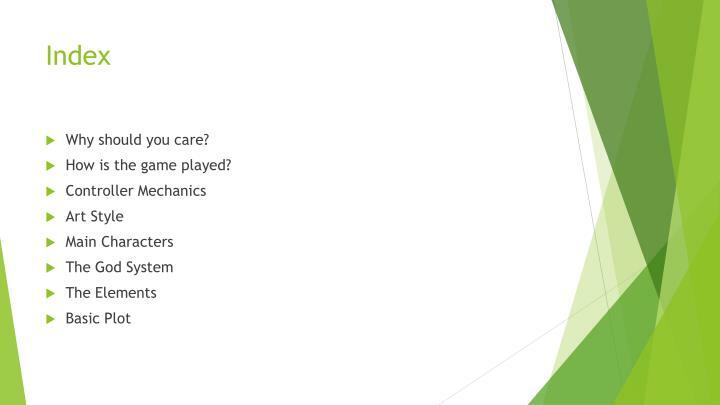 Why Should You Care? Selling Points. 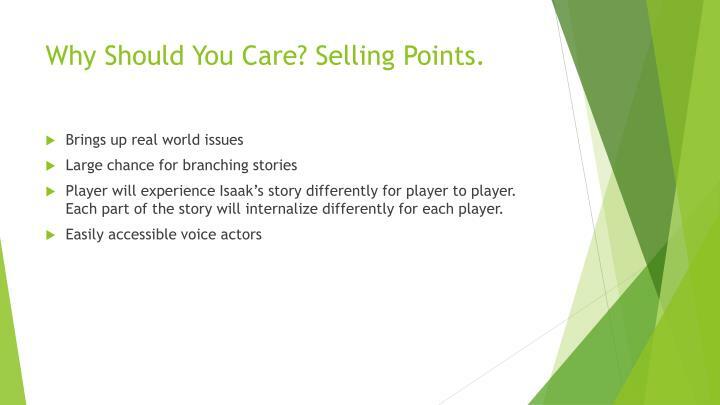 Player will experience Isaak’s story differently for player to player. 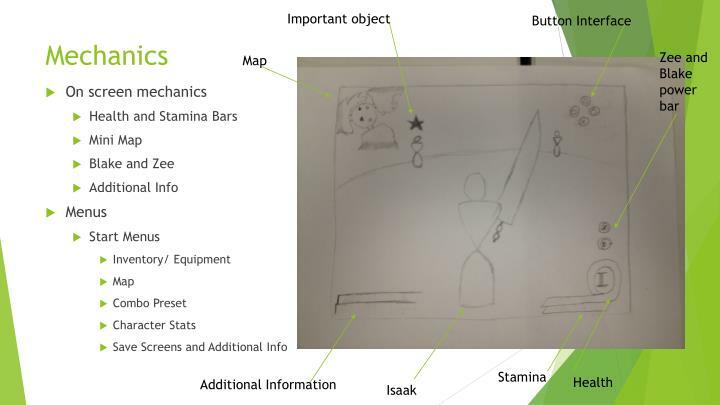 Each part of the story will internalize differently for each player. Everyone has a stamina bar. If your character uses a combo it decreases their stamina bar. Over time you gain more combos and gain a longer stamina bar. 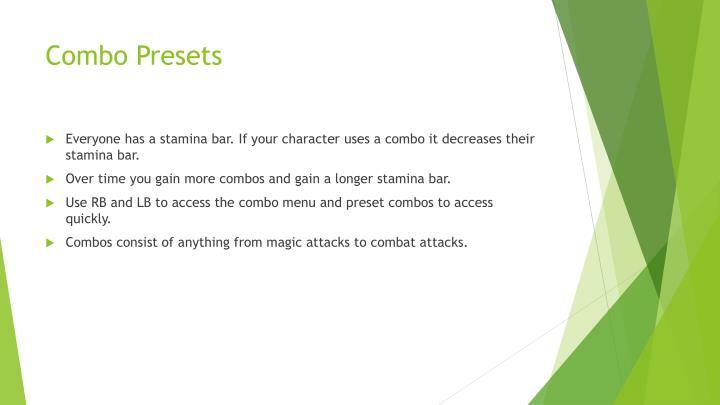 Use RB and LB to access the combo menu and preset combos to access quickly. 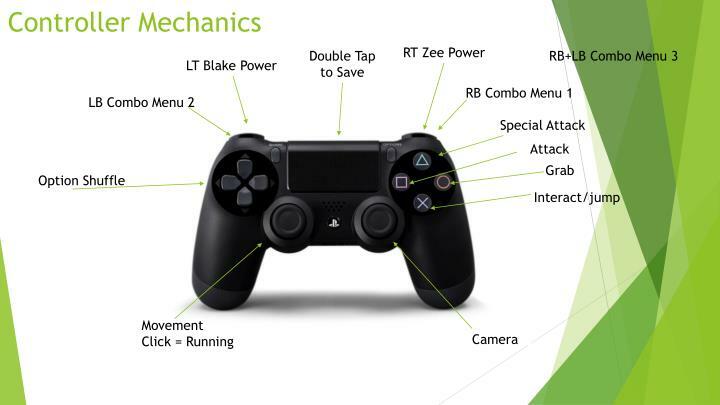 Combos consist of anything from magic attacks to combat attacks. 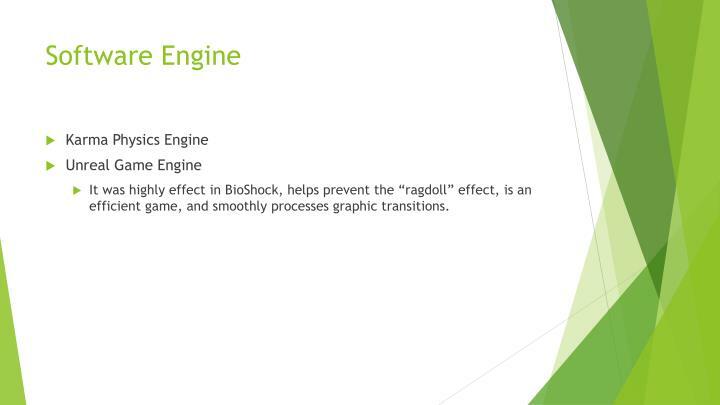 It was highly effect in BioShock, helps prevent the “ragdoll” effect, is an efficient game, and smoothly processes graphic transitions. 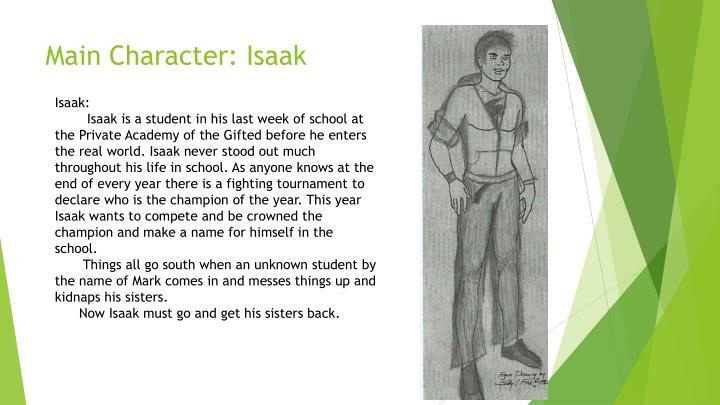 Isaak is a student in his last week of school at the Private Academy of the Gifted before he enters the real world. 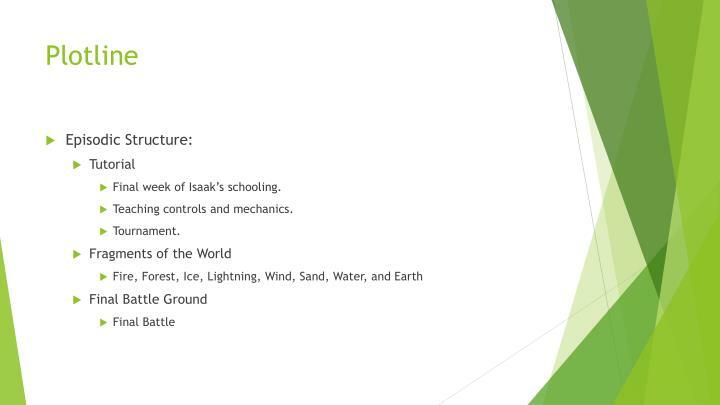 Isaak never stood out much throughout his life in school. As anyone knows at the end of every year there is a fighting tournament to declare who is the champion of the year. This year Isaak wants to compete and be crowned the champion and make a name for himself in the school. Things all go south when an unknown student by the name of Mark comes in and messes things up and kidnaps his sisters. Now Isaak must go and get his sisters back. Blake and Zee are the physical manifestations of Isaak’s conscience. 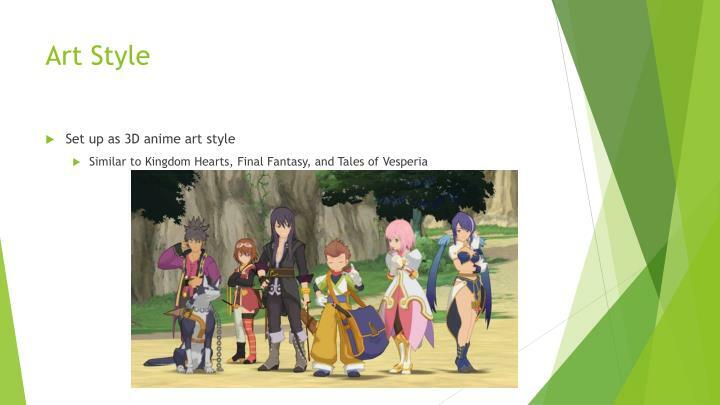 They do not have complete bodies, so if they get to far from Isaak they lose their tangibility because they are an extension of Isaak’s body. Blake is the dark side and Zee is the lighter side. 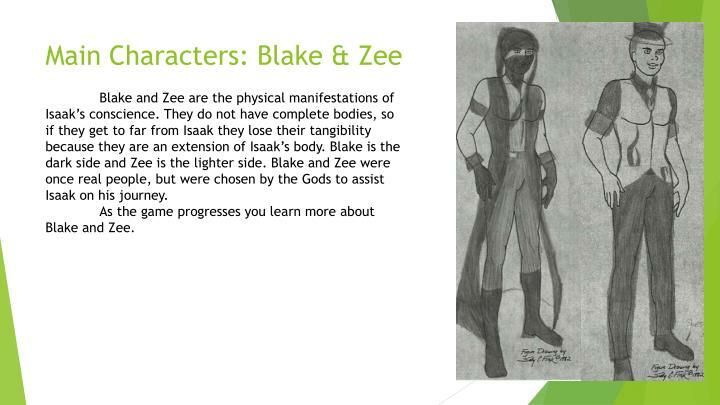 Blake and Zee were once real people, but were chosen by the Gods to assist Isaak on his journey. As the game progresses you learn more about Blake and Zee. 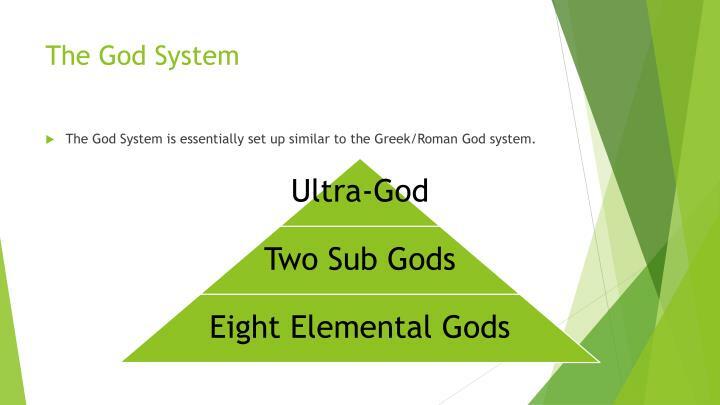 The God System is essentially set up similar to the Greek/Roman God system. Final week of Isaak’s schooling.